The Okanagan Wine Festivals Society (OWFS) is committed to providing unique a wine experience to Valley locals and visitors alike. 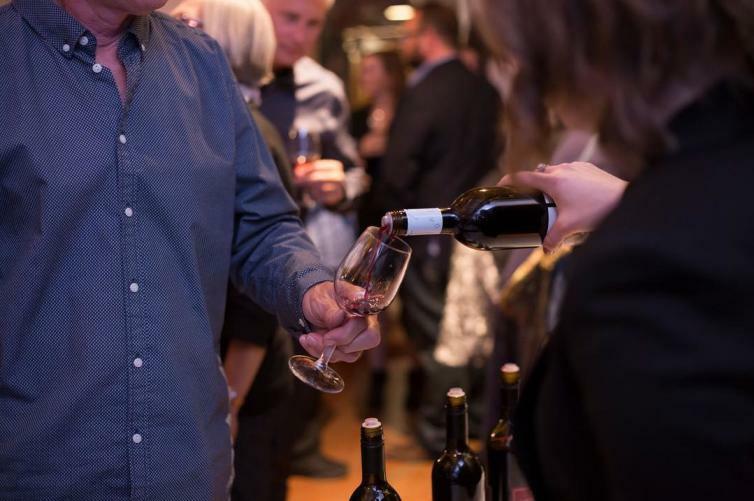 The Fall and Spring Okanagan Wine Festivals bring together numerous wine-themed events which allow guests to create their perfect wine experience in what has been named by USA Today as the world&apos;s second-best wine region to visit. OWFS began in 1980 in the infancy of the Okanagan wine industry. Since then, it has grown alongside the industry itself, and now produces four seasonal festivals with over 1 million events annually, as well as two wine judging competitions; one of which is the oldest in the province.